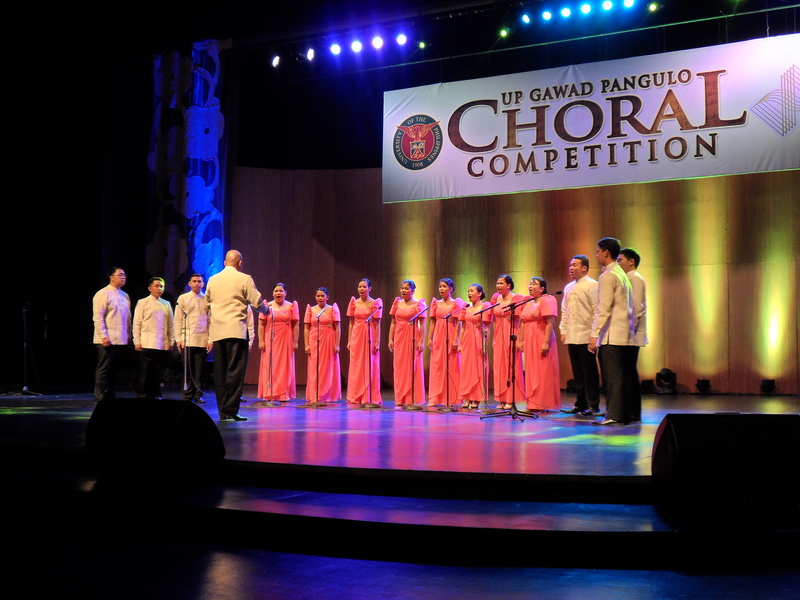 It was an evening of firsts at the final round of the UP Gawad Pangulo Choral Competition on March 4. 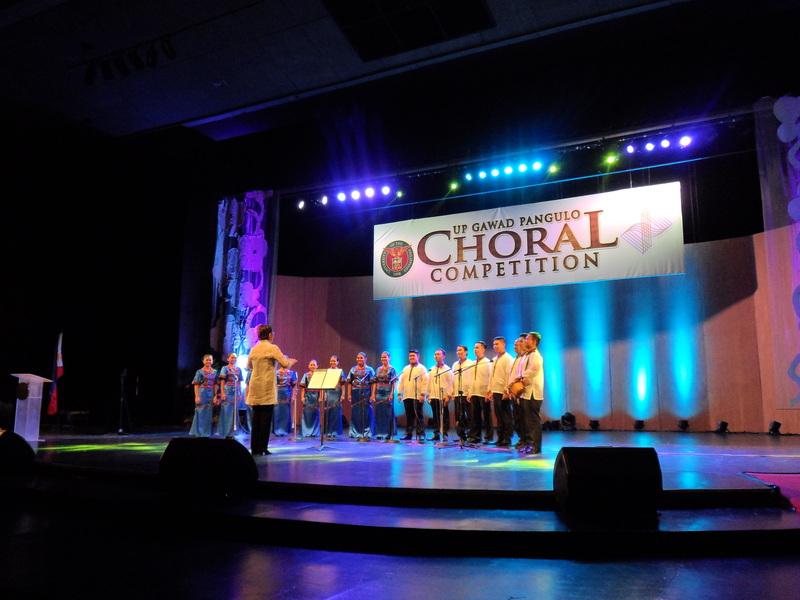 What’s more, it was the newly-formed choral ensemble from UP Los Baños, in its inaugural performance at that, which brought home the grand prize. The winning group was the Makiling Chamber Singers. Created to support long-time choristers in reviving their passion for choral singing and performing on stage, it joined the competition to formally legitimize itself as a choral group in UP. 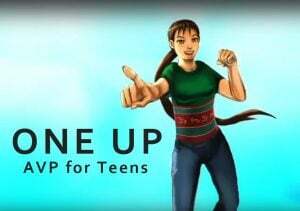 Its powerful rendition of Eudenice Palaruan’s “Gapas” as well as of the commissioned contest piece during the finals night at the UP Theater easily made it a crowd favorite. 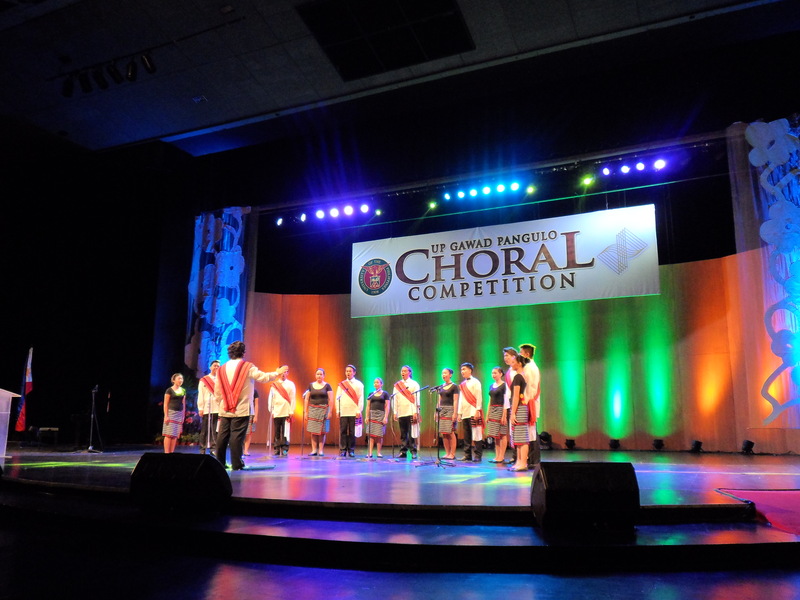 The other choirs that competed in the final round were UP Open University Chorale (UP Open University), UP College of Pharmacy Junior Ambassador of Music (UP Manila), UP Public Health Artists Circle (UP Manila), UP Engineering Choir (UP Diliman), and the UP Staff Chorale (UP Diliman). 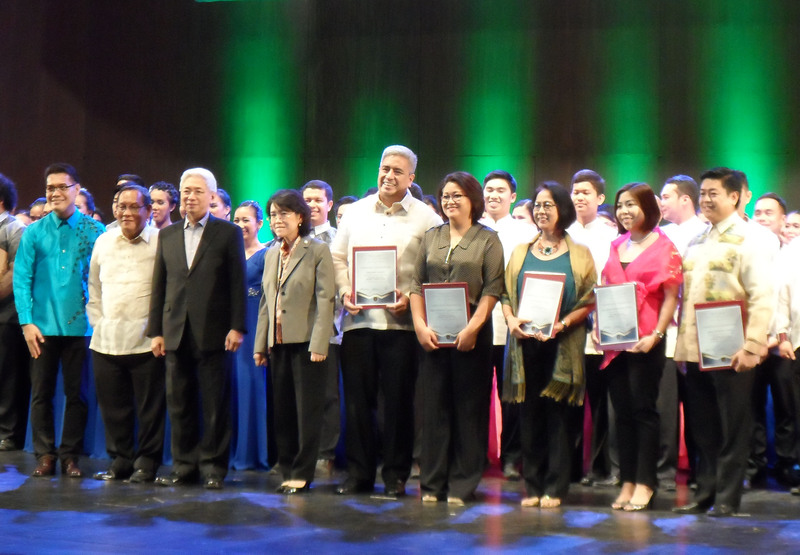 Each of the finalists interpreted a freely chosen choral piece and the contest piece written by poet Marra Lanot and composed by Dr. Maria Christine Muyco. 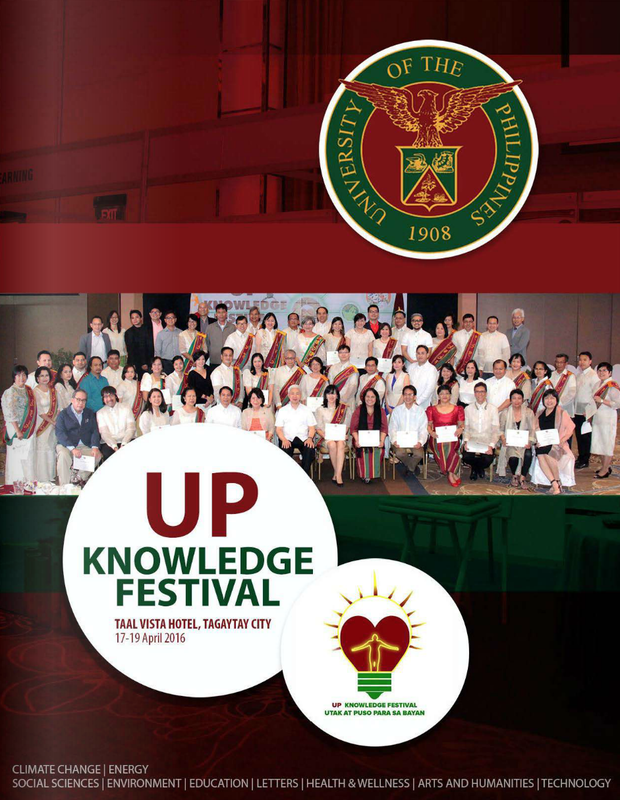 The latter was commissioned by the UP College of Music specifically for the event. Sitting in the jury were Ma. Lourdes Hermo, professor of music at St. Scholastica’s College School of Music; Martin Anthony Carpio, choirmaster of the Philippine Madrigal Singers; Jonathan Velasco, renowned choral conductor, clinician and adjudicator; and Mary Katherine Trangco-Cabral, faculty member at the UP College of Music Composition and Theory Department. Dr. Beverly Shangkuan-Cheng, assistant professor of music in UP Diliman, was head of the board of judges. 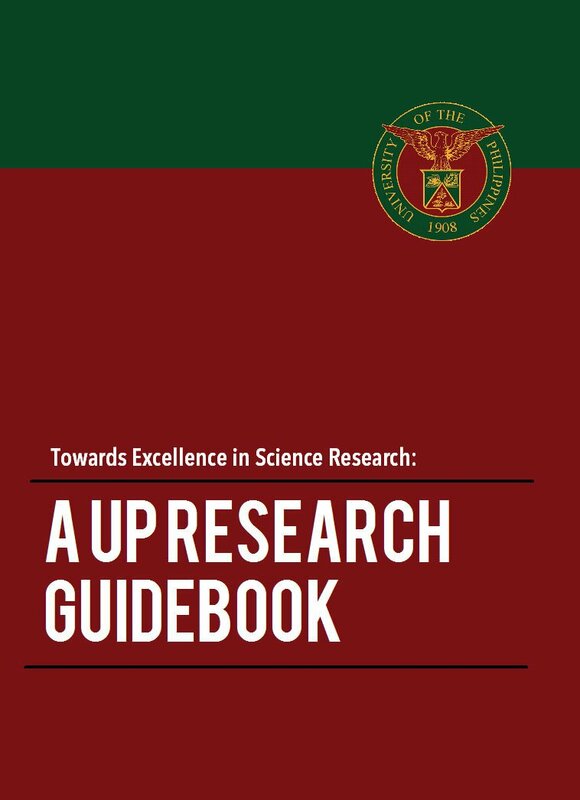 Associate Professor Janet Sabas Aracama of the UP College of Music was the workshop facilitator while Dr. Raul Navarro, college secretary, and Dean Jose Buenconsejo served as project leaders. 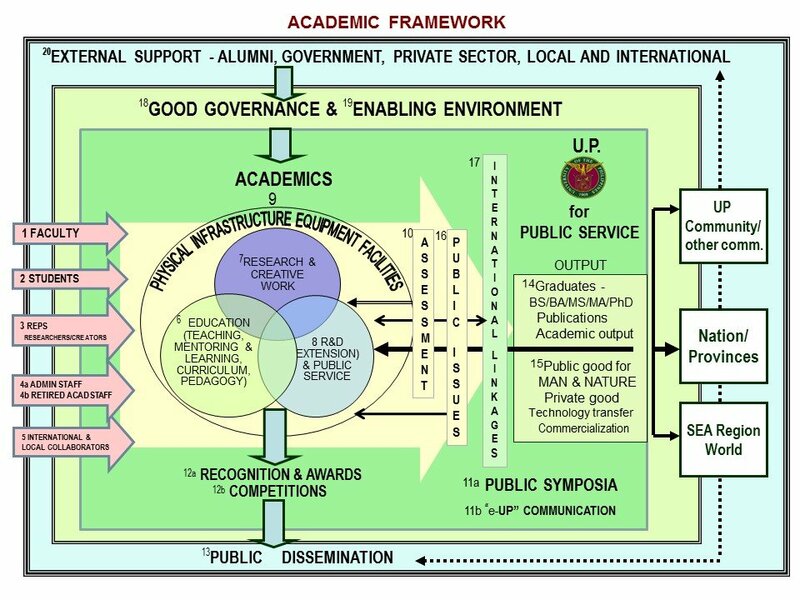 Vice President for Academic Affairs Gisela Concepcion said that the competition was conceptualized not only to celebrate the College of Music’s centennial but also to encourage holistic development among UP students, faculty, research and administrative staff.